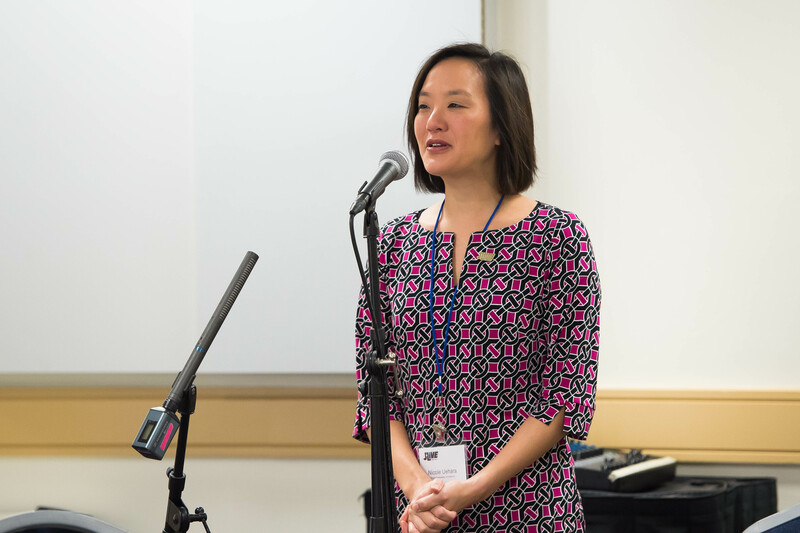 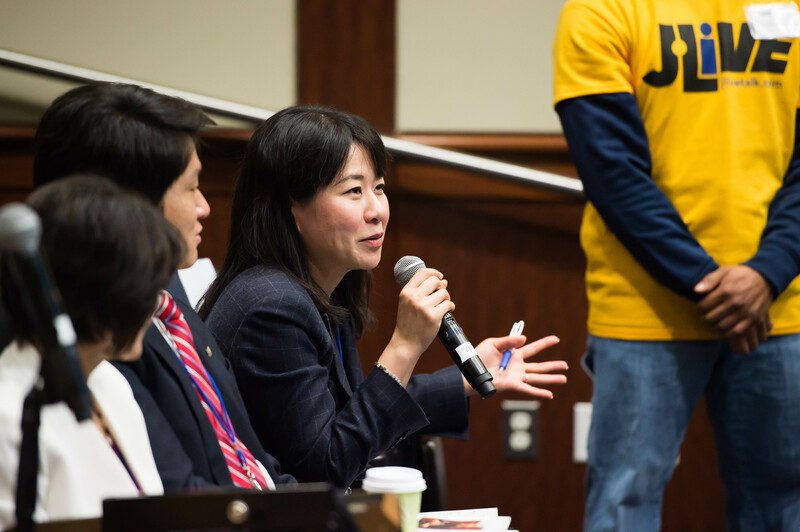 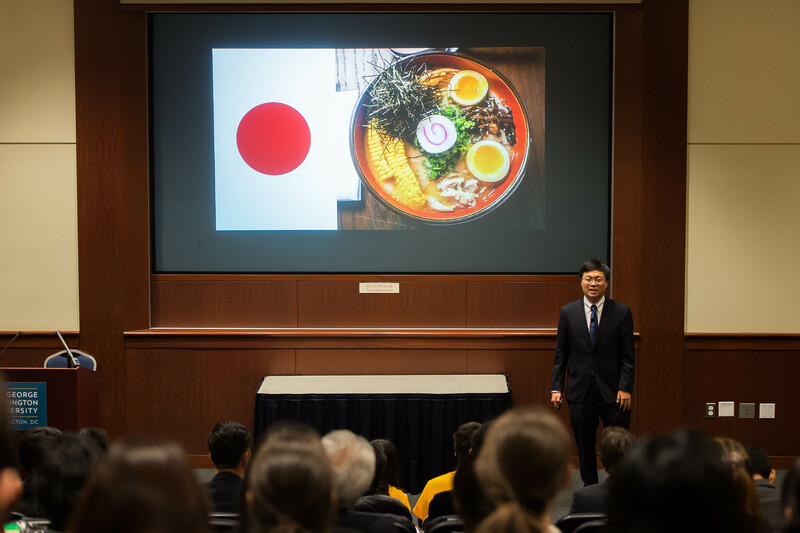 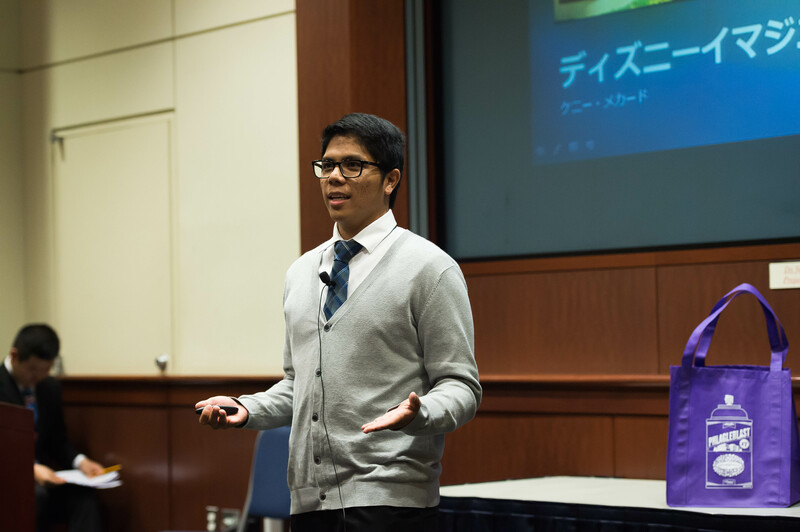 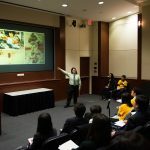 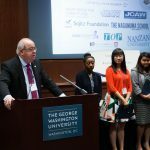 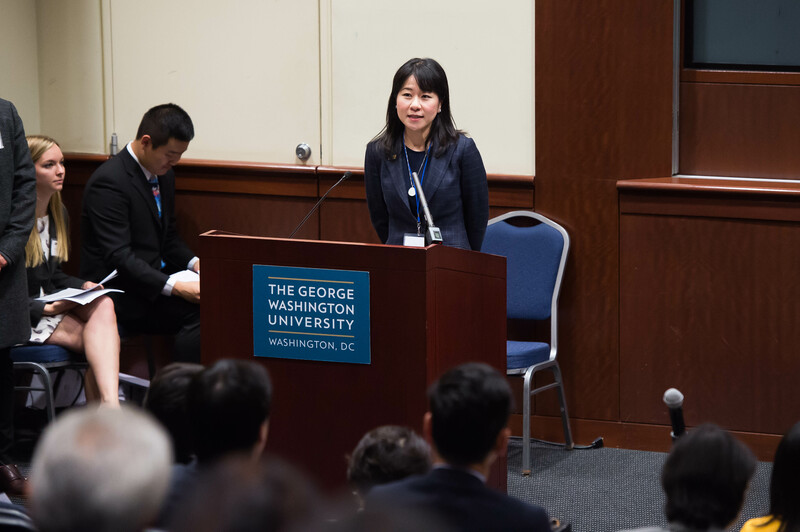 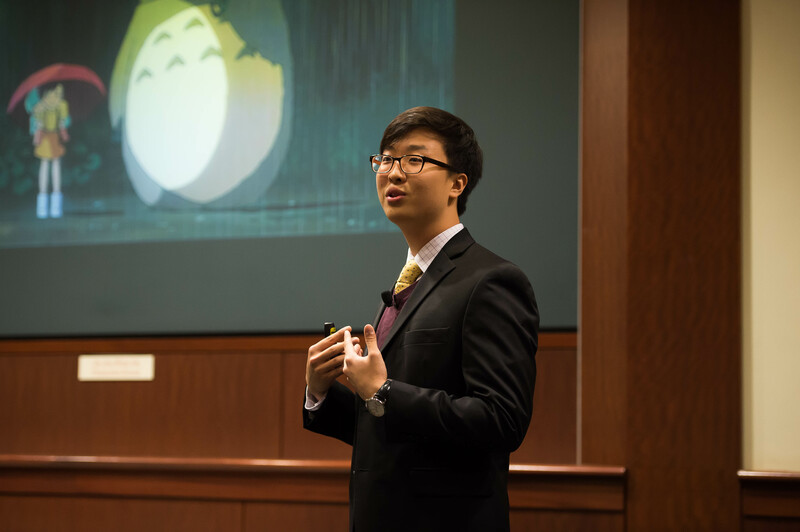 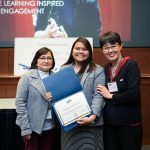 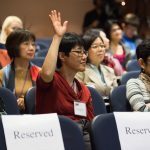 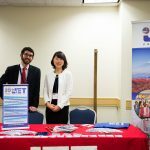 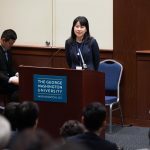 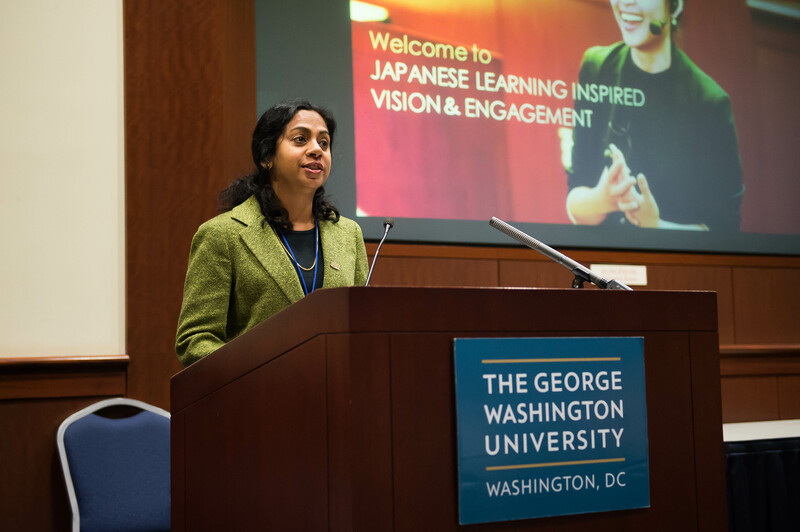 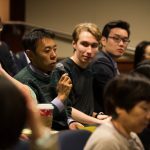 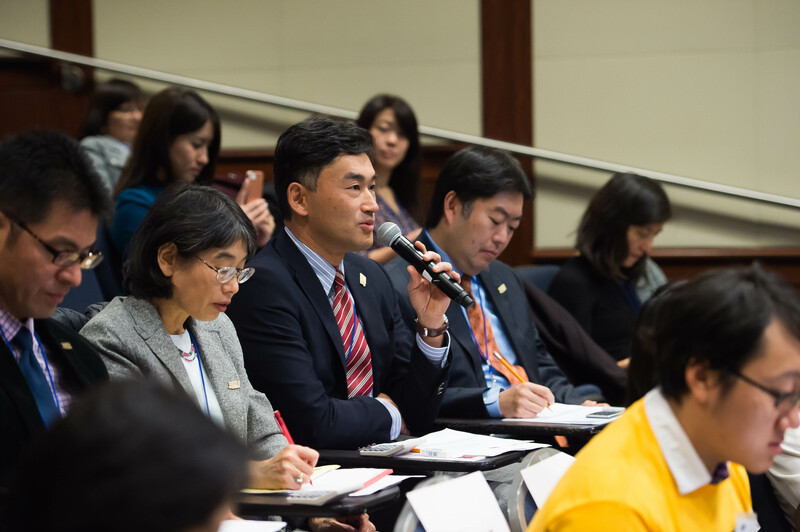 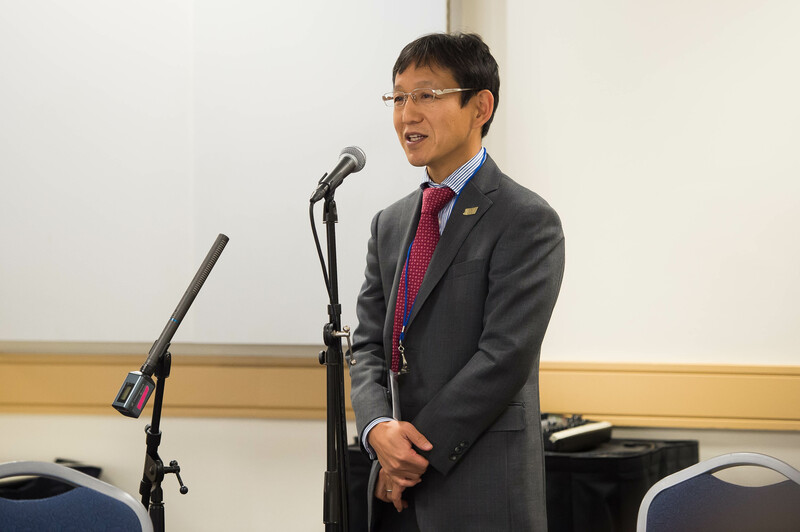 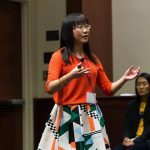 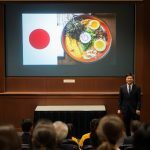 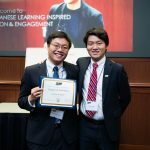 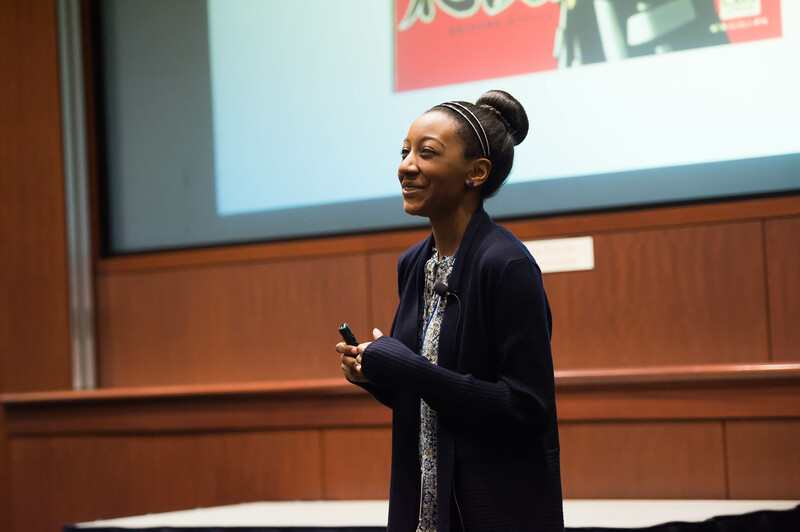 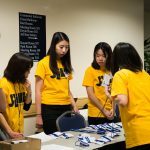 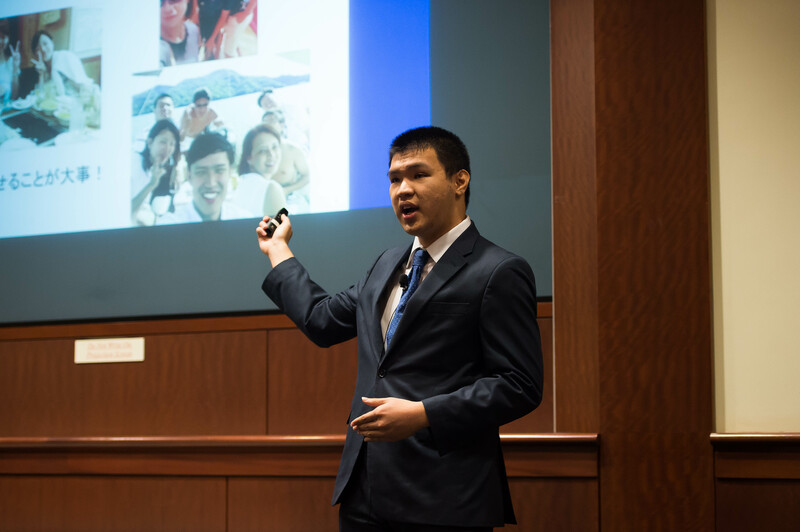 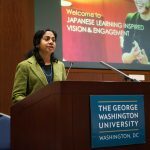 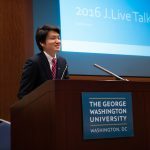 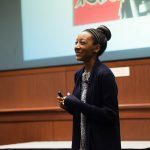 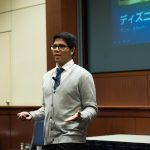 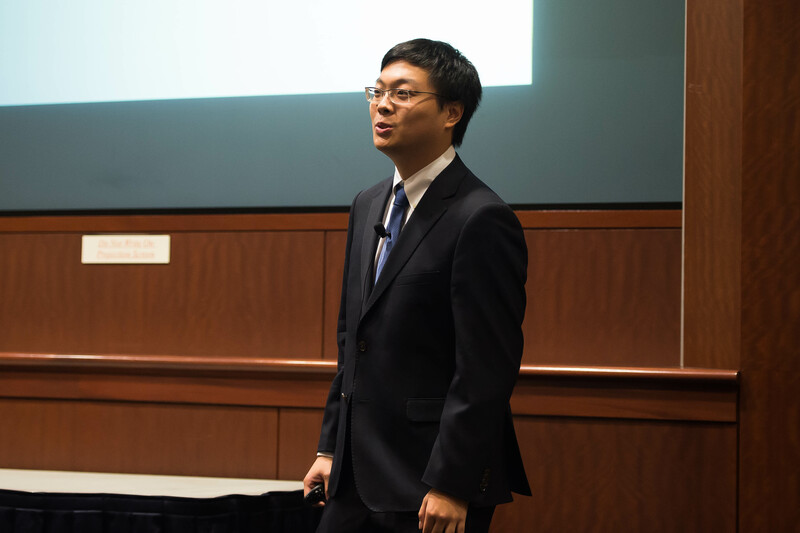 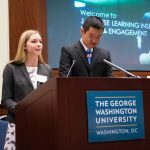 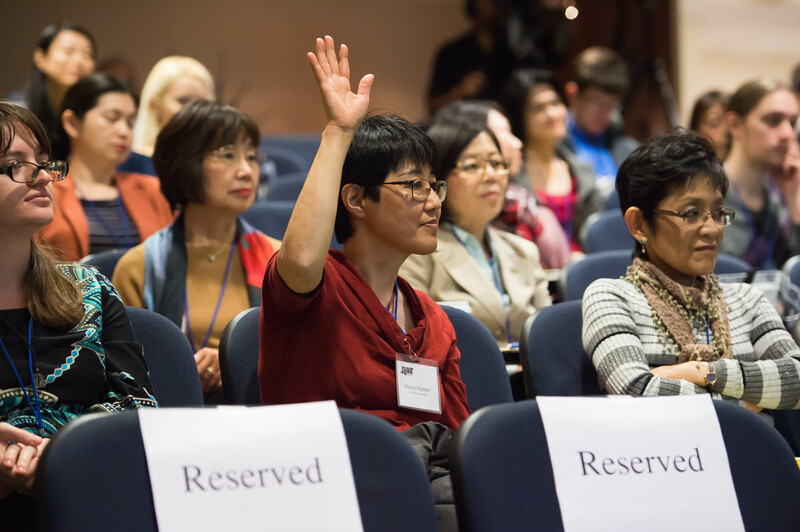 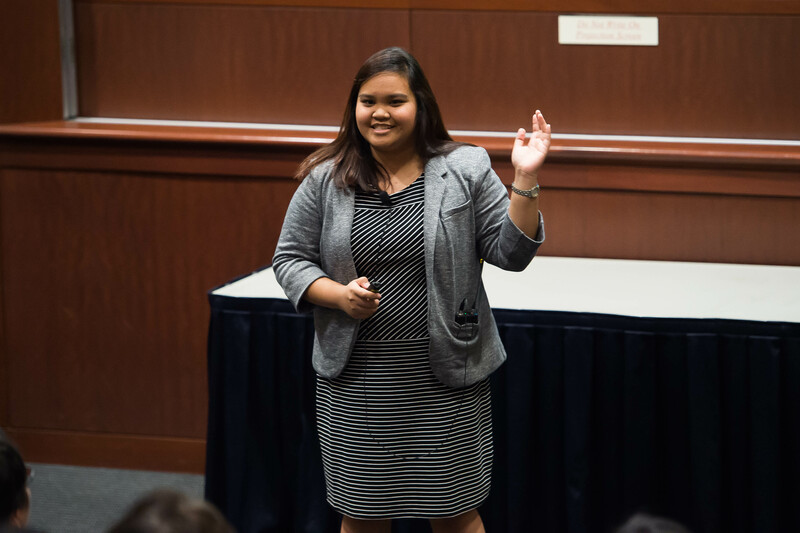 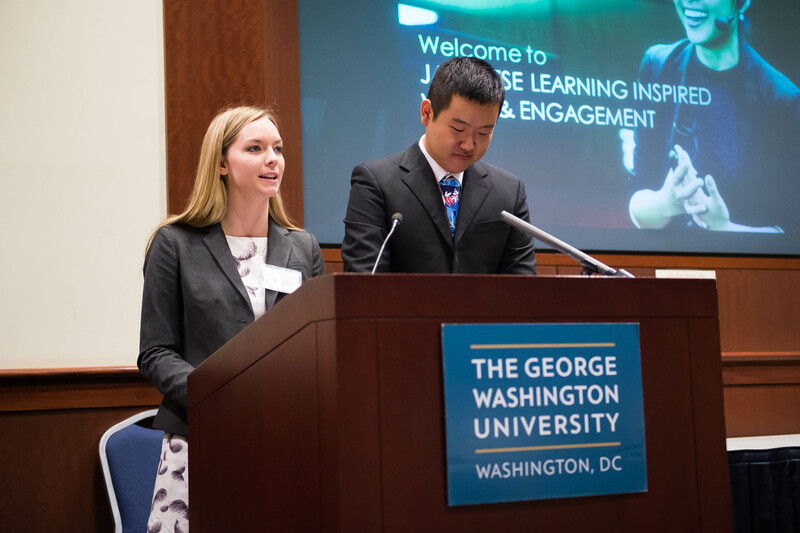 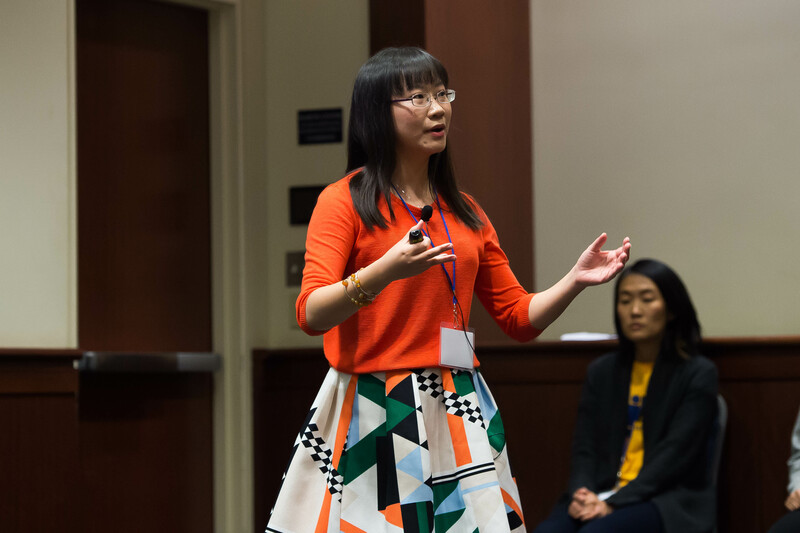 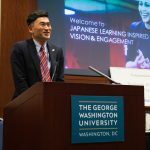 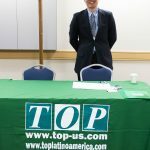 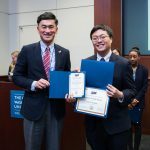 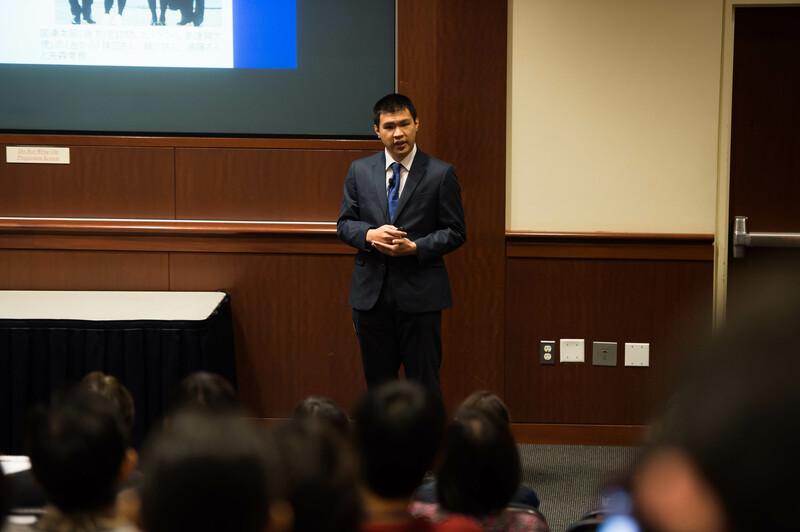 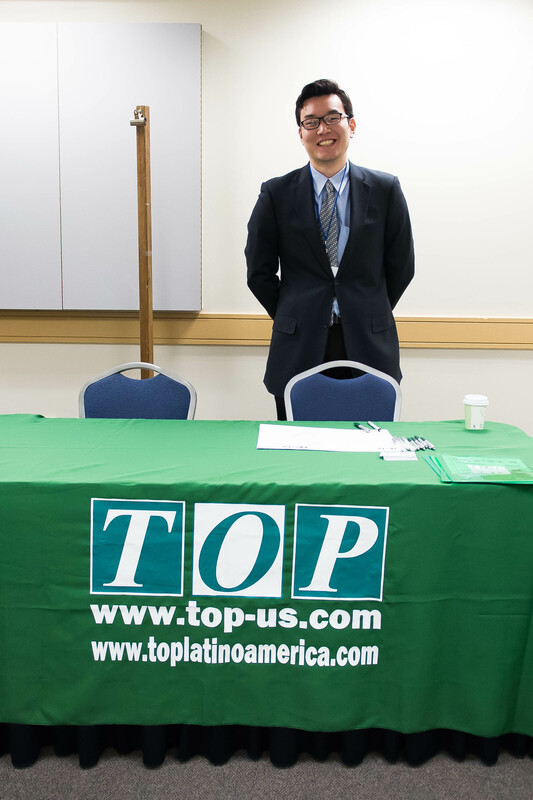 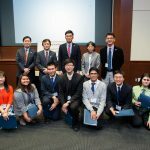 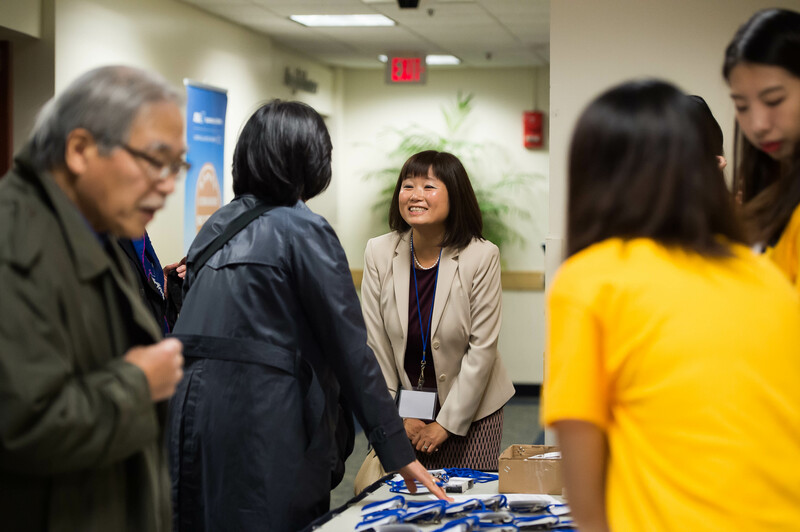 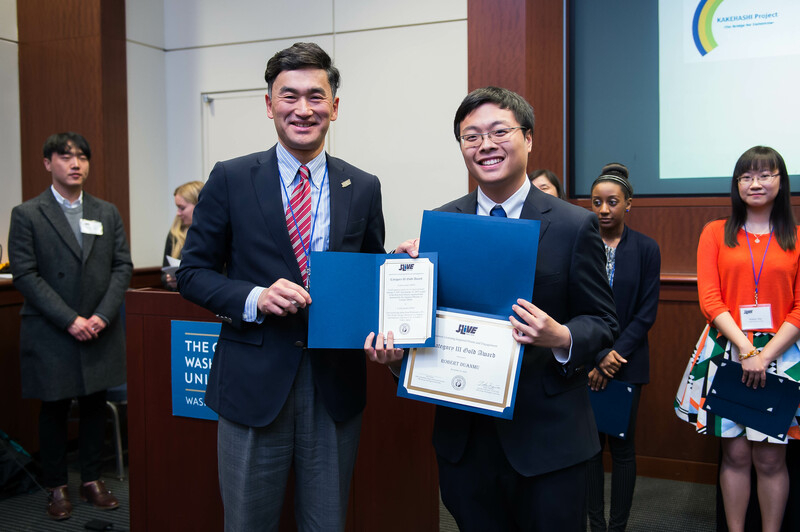 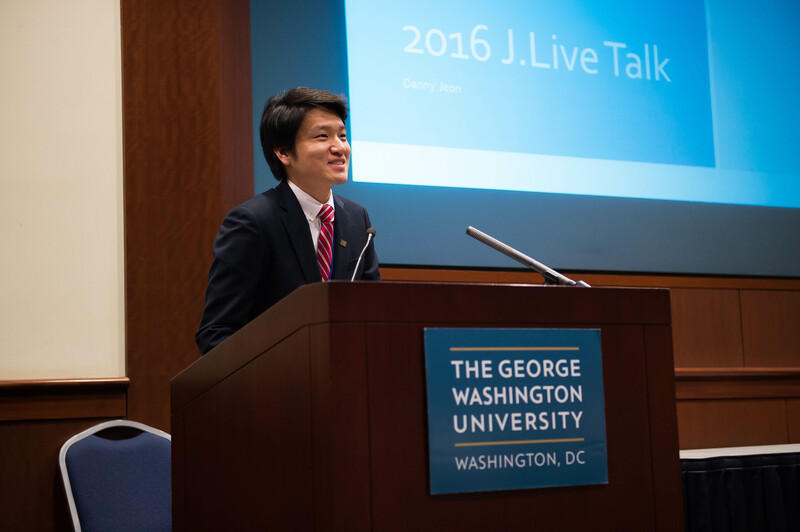 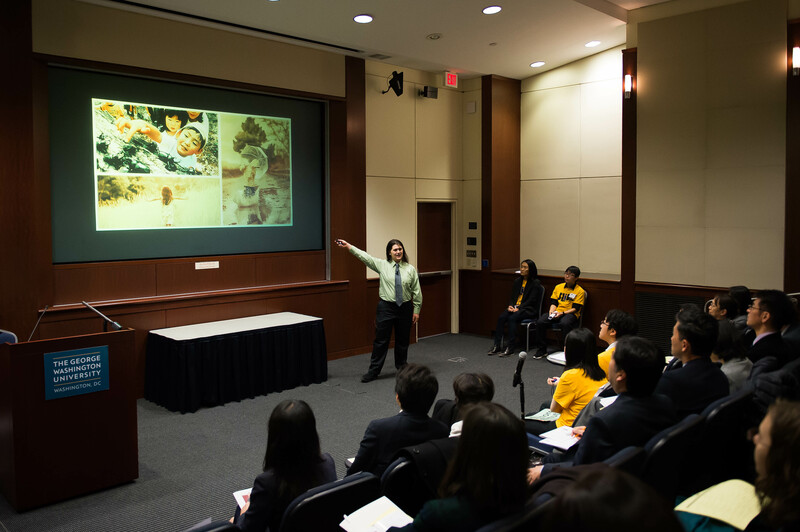 Students broadening their global horizons by studying Japanese had the opportunity to prove their talent and further their goals November 13 at the final round of the second annual J.LIVE Talk at George Washington University. 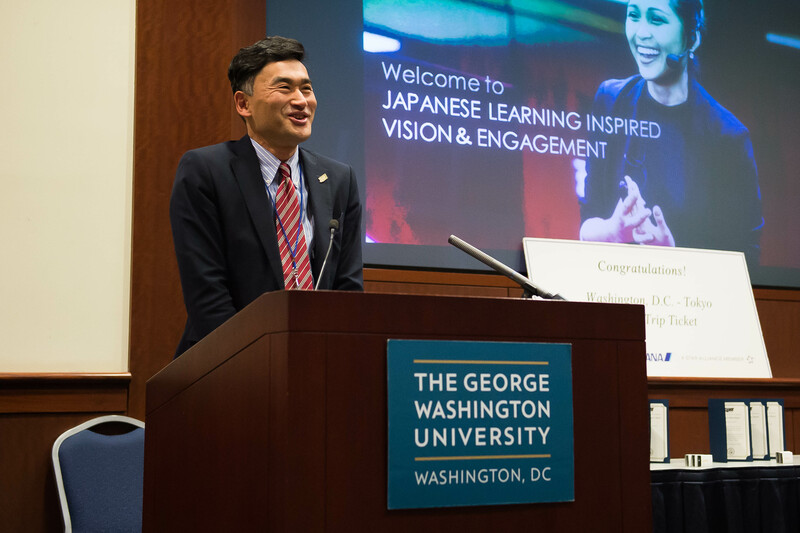 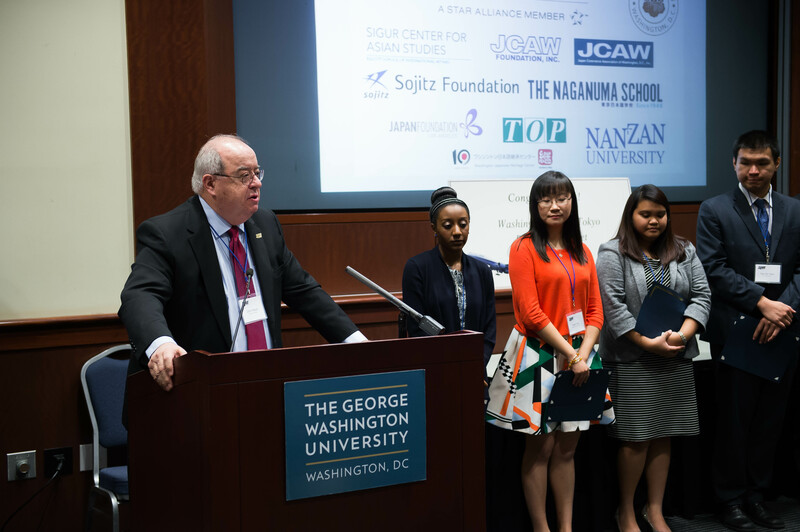 Sponsored by The Japanese Program at GWU with support from organizations including flagship sponsor Sasakawa Peace Foundation USA, J.LIVE Talk 2016 (Japanese Learning Inspired Vision and Engagement) was launched in 2015 as the only active university-level speech competition in the region. 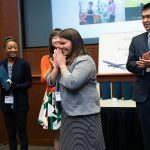 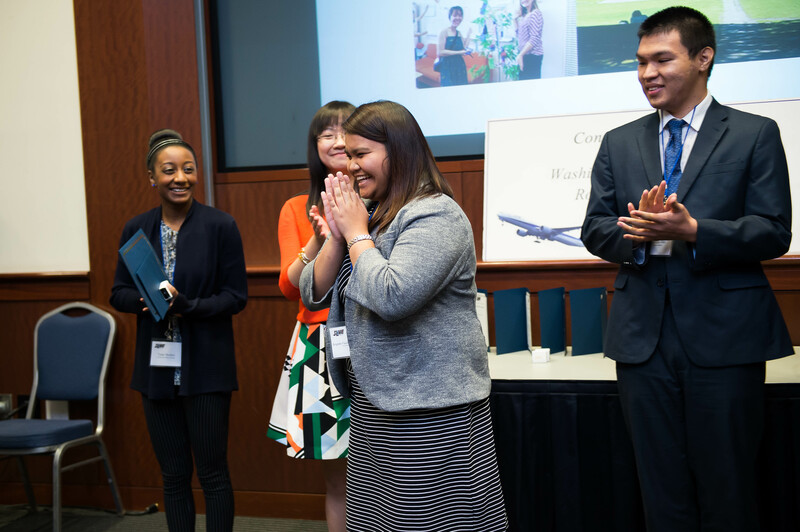 This year, the competition spread to invite schools from across the U.S. to apply, garnering more than 65 students from 23 applying Universities. 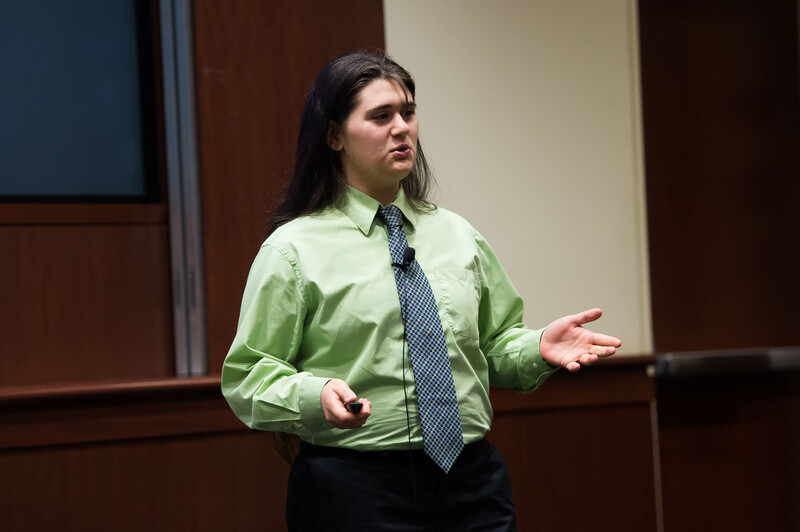 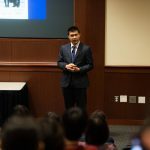 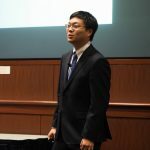 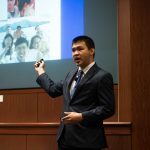 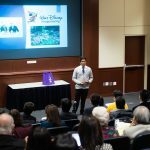 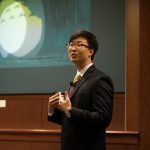 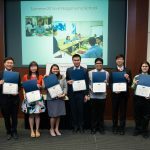 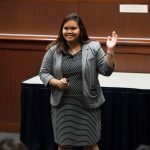 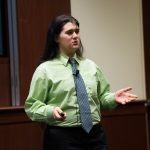 A total of nine finalists from nine different schools gathered to present their final speeches in three different categories — beginner, intermediate, and advanced. 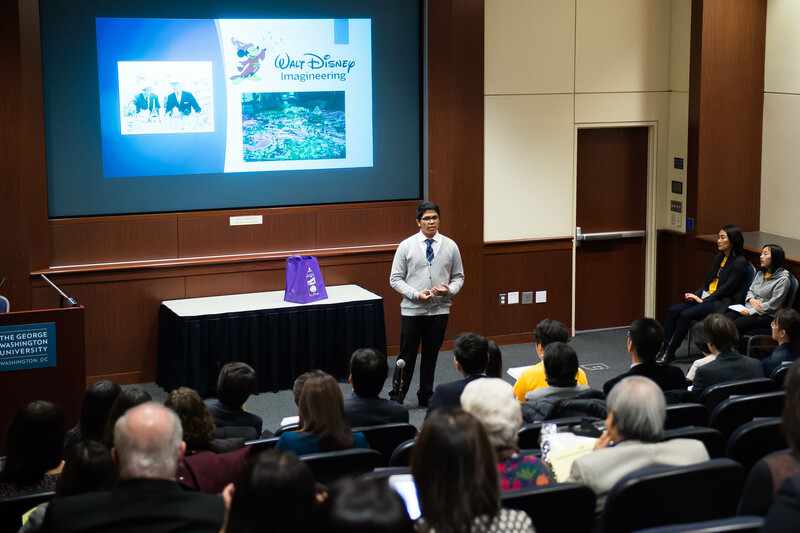 Each finalist presented their speech and was asked two to three questions by the judges on their topic based on their speaking level. 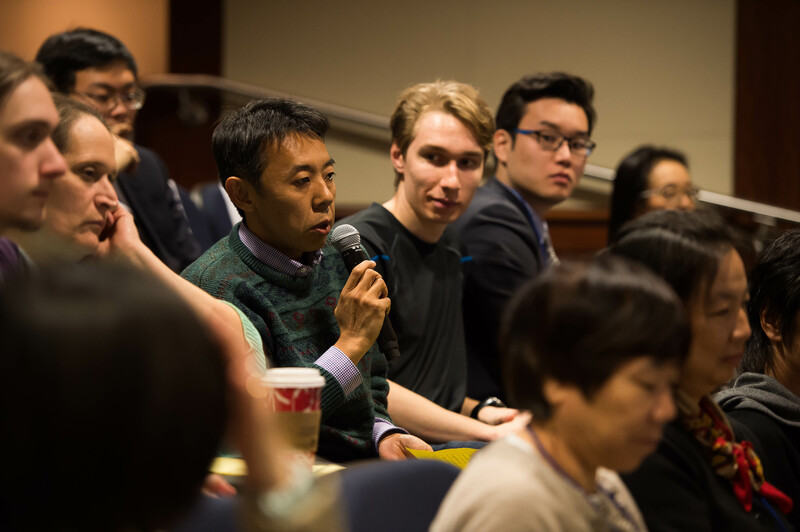 Once the judges’ questions were answered, there was time for the audience to ask questions, which were not taken into consideration when judging. 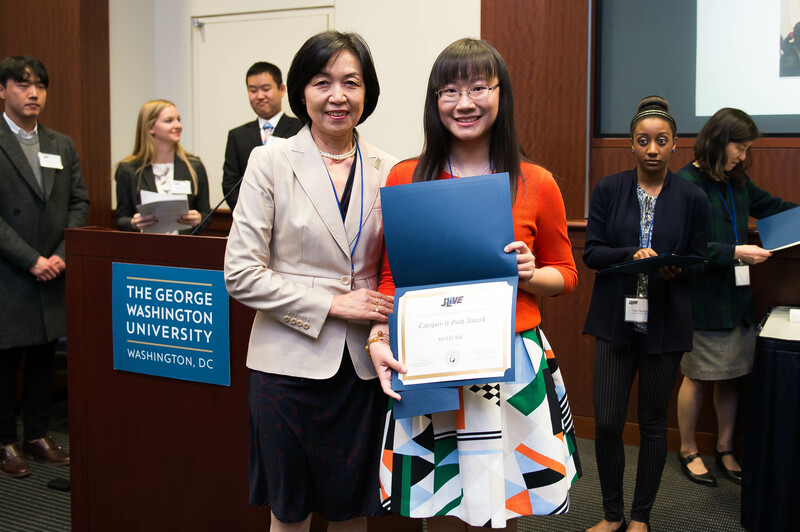 * denotes the first prize winners of each category. 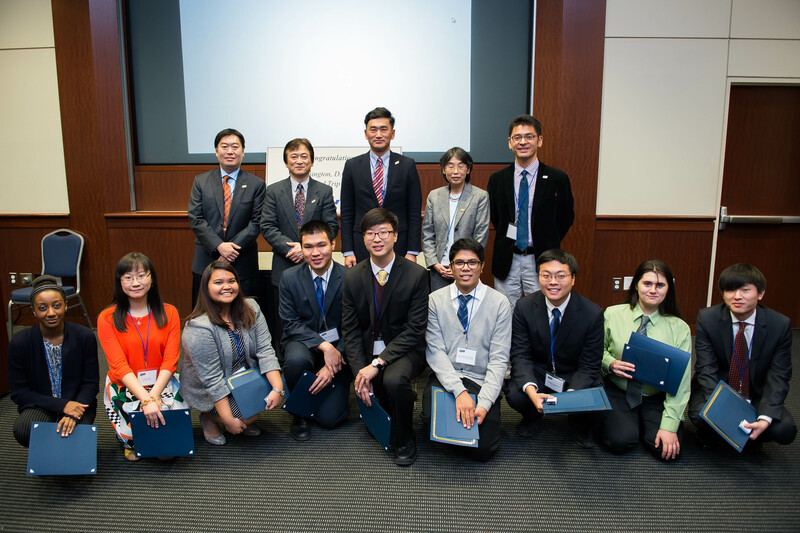 Each category awarded first, second, and third prizes to the finalists. 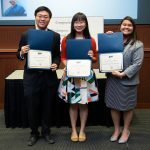 Third place winners received a cash award of $100. 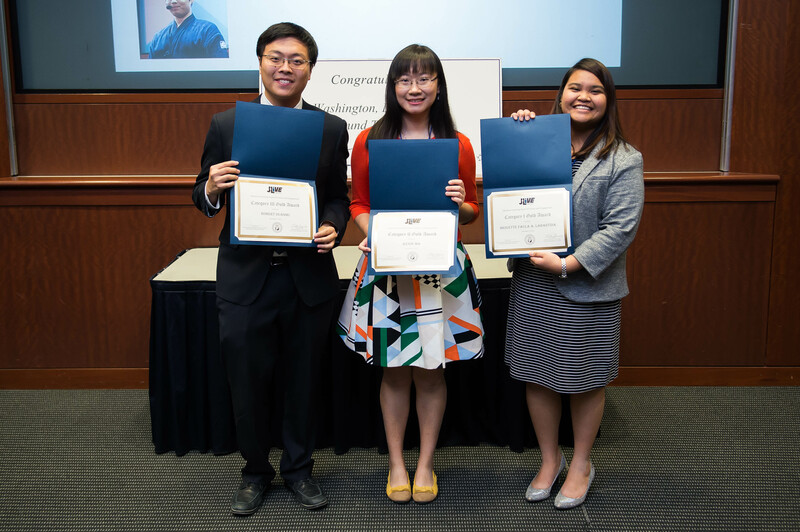 Second place winners received a cash award of $200. 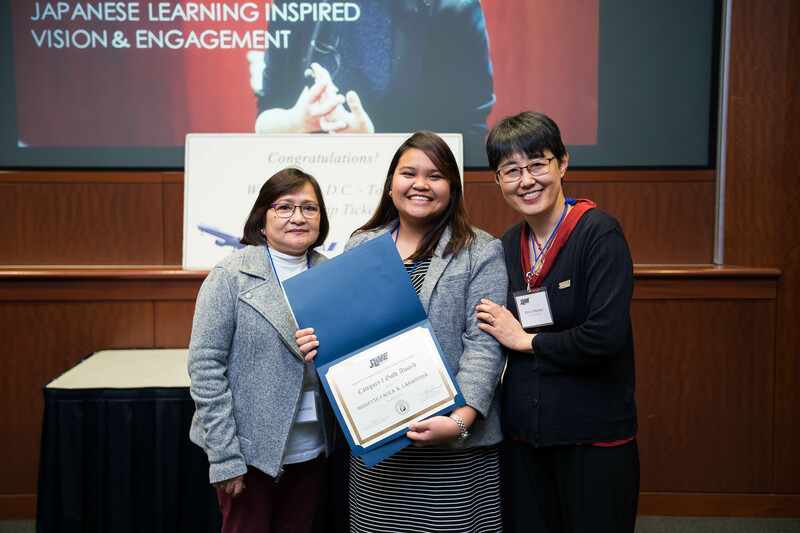 As the first place winner in Category I, Brigette Faula A. Labastida received a cash award of $300 along with a scholarship to study in a six-week summer intensive Japanese language course at Nanzan University, which includes one ANA round-trip ticket from the U.S. to Japan and a stipend of $2,700. 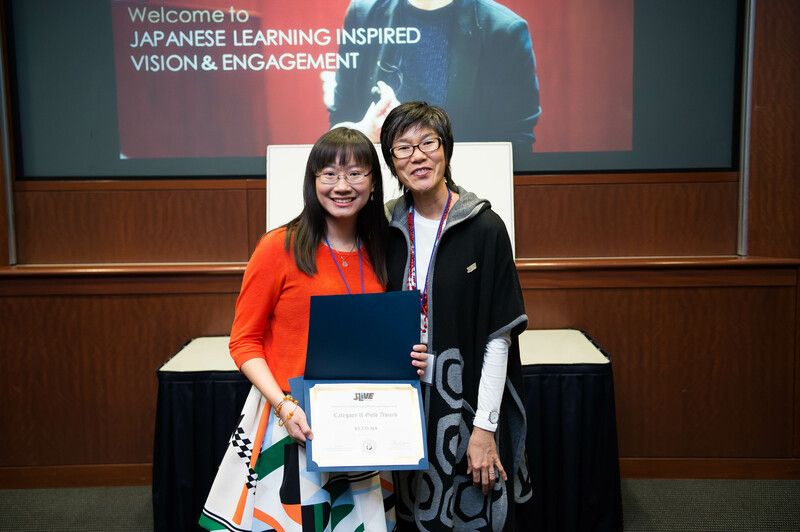 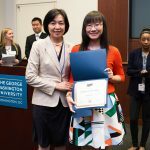 As the first-place winner in Category II, Kexin Ma received a cash award of $300 and a scholarship to study in a six-week summer intensive Japanese language course at the Naganuma School, which includes one ANA round-trip ticket from the U.S. to Japan and a stipend of $2700. 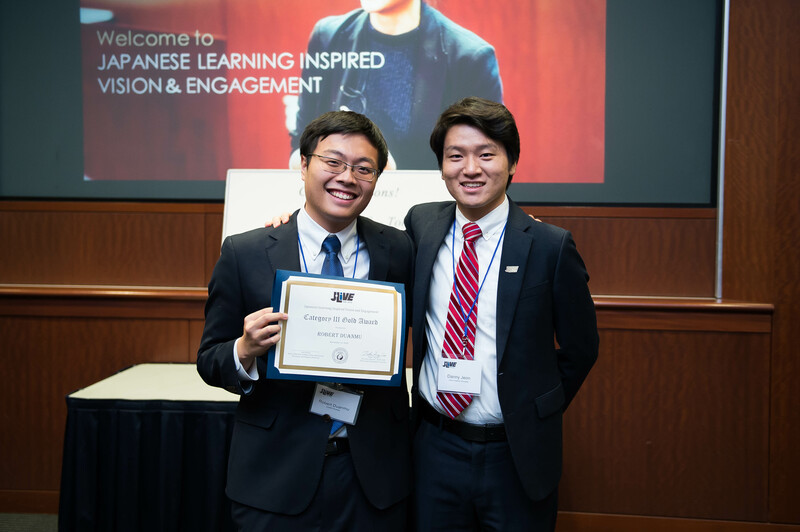 As the first-place winner in Category III, Robert Duanmu received a cash award of $300 and either an all-expenses paid tour of Japan from January 9-16, 2017 as part of the Kakehashi Project organized and sponsored by the Japanese Ministry of Foreign Affairs OR one ANA round trip ticket from the U.S. to Japan. 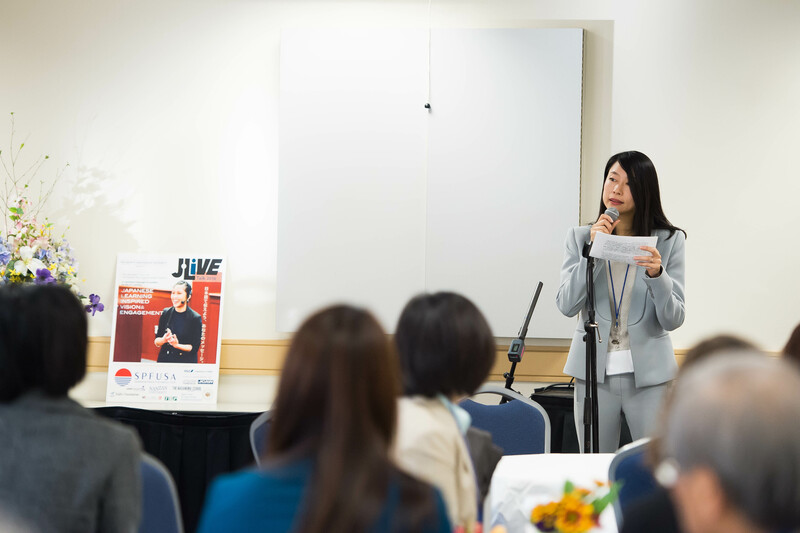 The event was overall a wonderful experience for all involved, with participants offered many networking opportunities and fun activities in between the speaking contest. 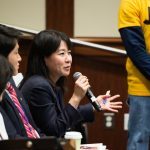 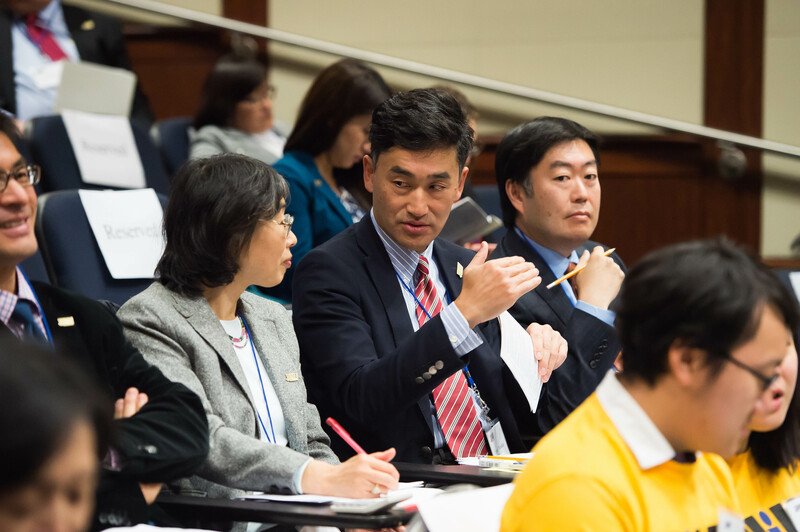 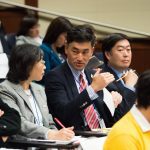 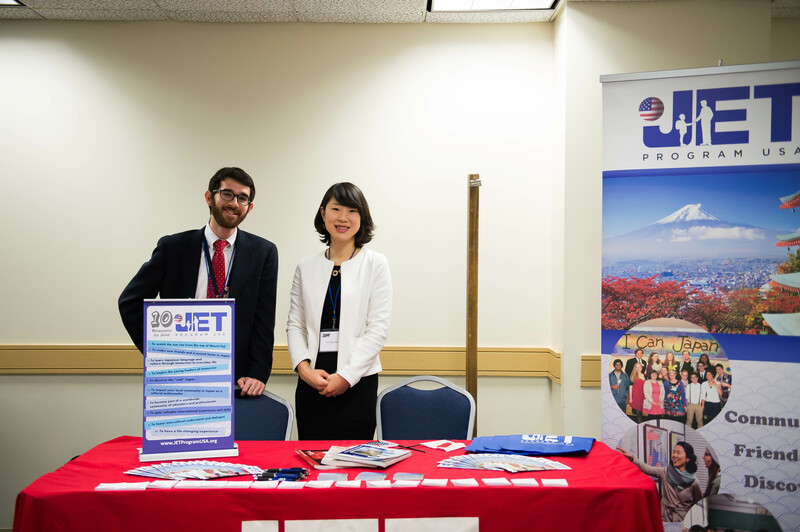 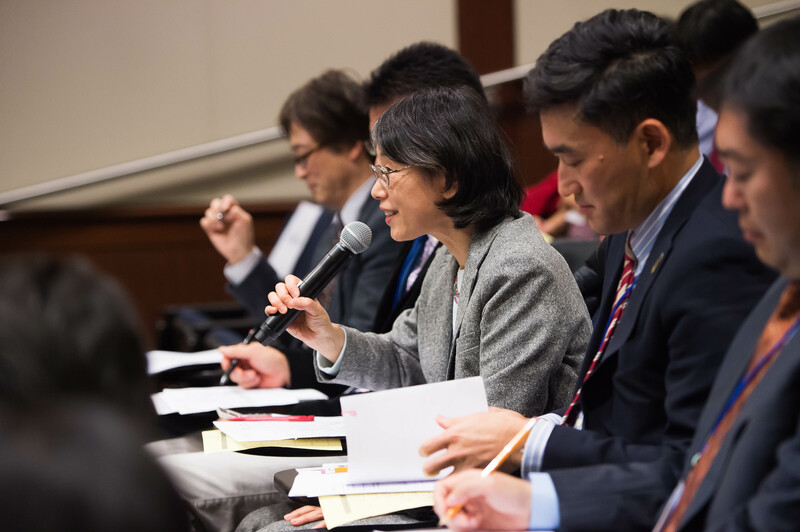 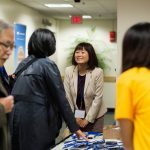 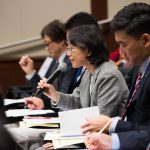 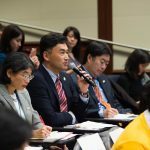 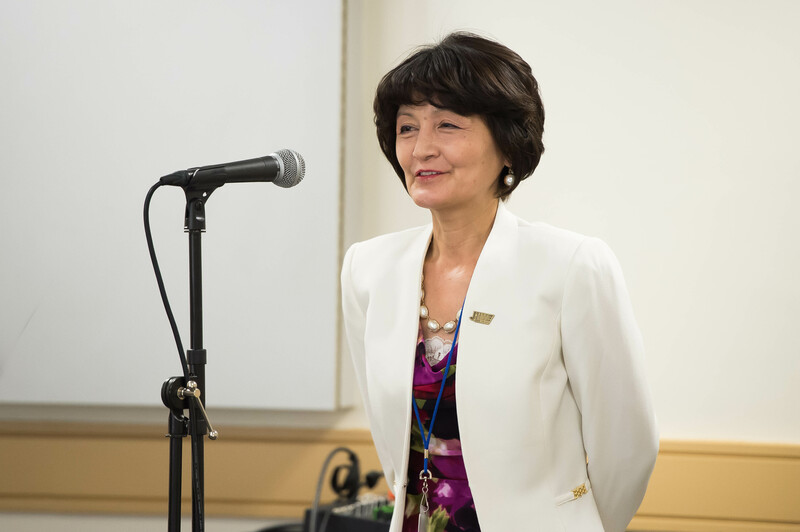 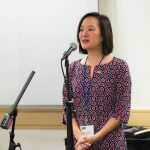 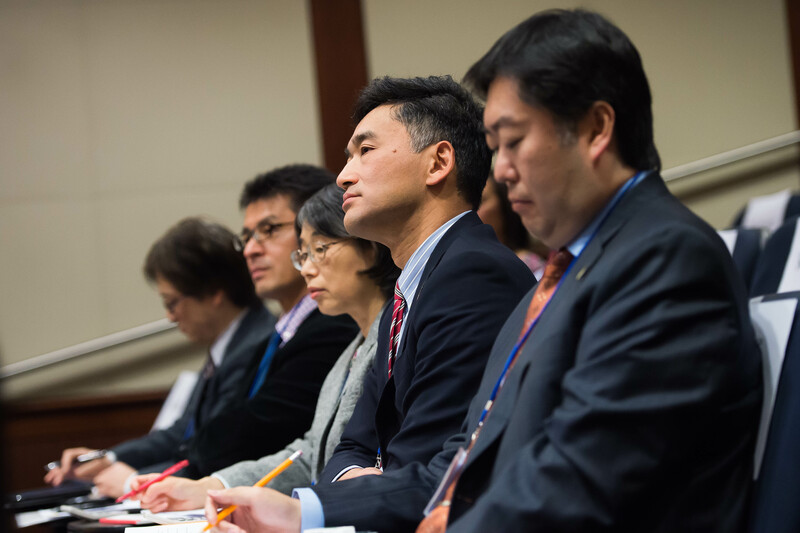 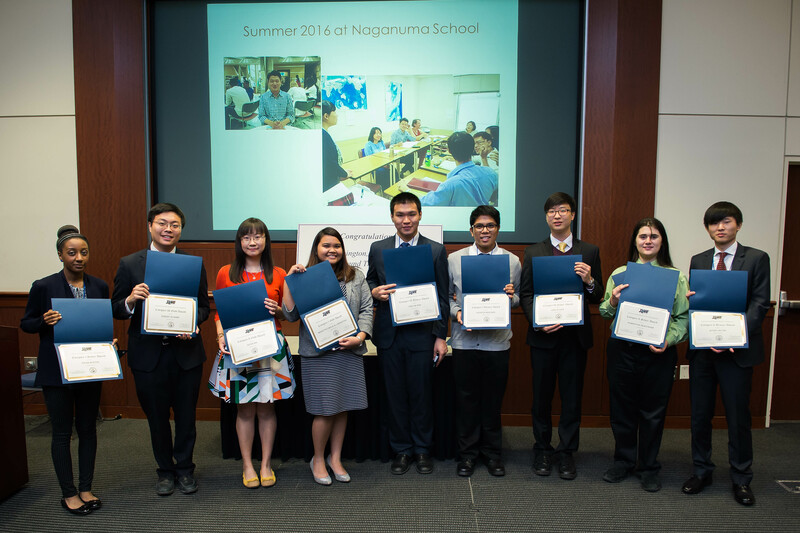 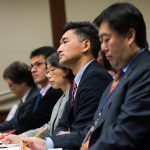 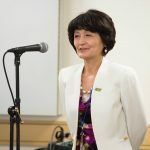 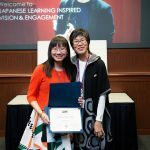 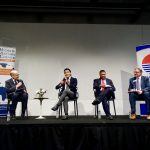 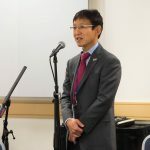 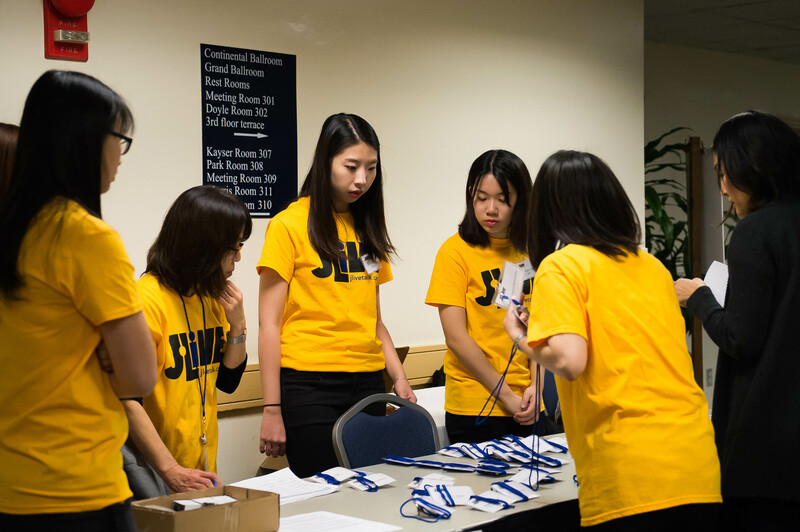 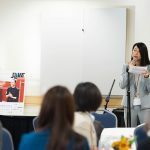 The university students all gained valuable and practical Japanese language speaking experience and were able to connect with organizations and leaders who could help them in pursuing a career in U.S.-Japan relations.